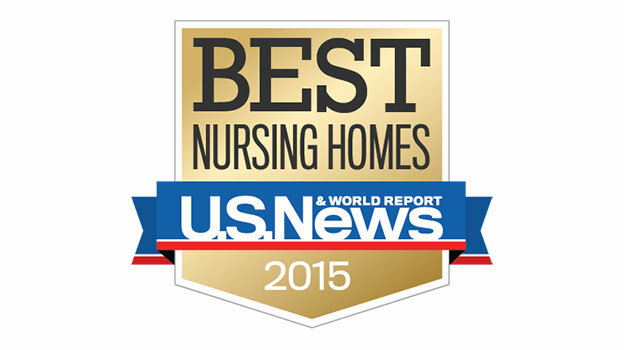 A total of 21 SHC facilities in six states made U.S. News & World Report’s Best Nursing Homes 2015 list. The annual list culls CMS data to identify top performers among the nation’s nearly 16,000 nursing homes. 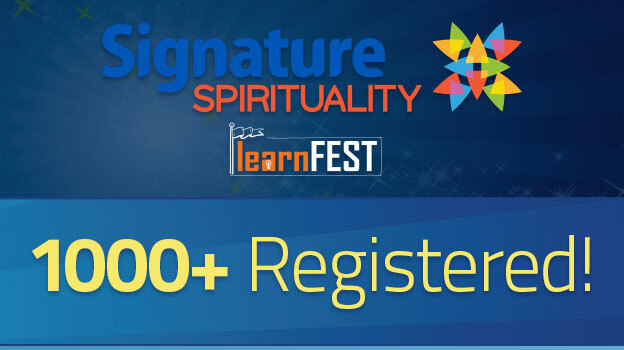 More than 1,000 SHC staff members registered for Signature’s first Spirituality LearnFEST, a virtual learning conference that encouraged participants to consider the impact of full-activated spirituality in a long-term care environment. University of Louisville professor Dr. Meera Alagaraja, with whom SHC conducted a study on the impact of spirituality in the workplace, and American Health Care Association President and CEO Mark Parkinson were among guest speakers for the event.